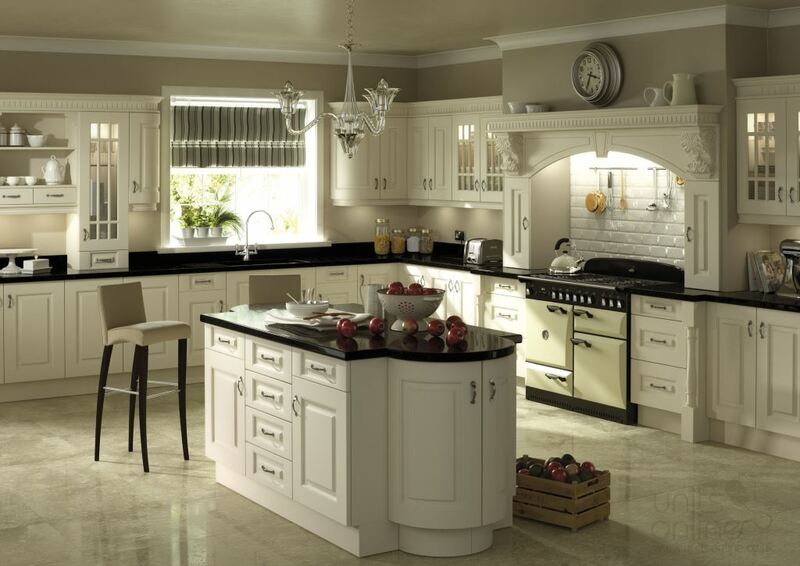 The Denton Ivory kitchen has a distinctive door design. The ivory colour projects a warm and inviting setting and highlights the detail design and accessories. Overall the Denton kitchen creates an authentic classic and elegant environment.